Compact sedans have taken up a huge part of the market share in the latter half of this decade. BeCompact sedans have taken up a huge part of the market share in the latter half of this decade. Being the pocket-friendly version of the full-sized C-segment sedan, this segment has gained traction ever since the first generation of Maruti Suzuki Swift Dzire came into existence. Of course, you will find that the list of best cars in India would include a good number of compact sedans. Hence, for first-time buyers, this segment is nothing short of bull’s eye. It gives them the taste of a sedan within the budget of any hatchback. Are you planning to buy your first car? Here are the top 5 best compact sedans for first-time buyers in India. The Maruti Suzuki Desire is one of the best-selling compact sedans in India ever since it first came into existence back in 2008. The classy styling of this car makes it look more impressive. The car price starts from Rs. 5.56 lakhs and goes up to Rs. 9.43 lakhs, which makes it quite affordable for the people who have a budget restraint. 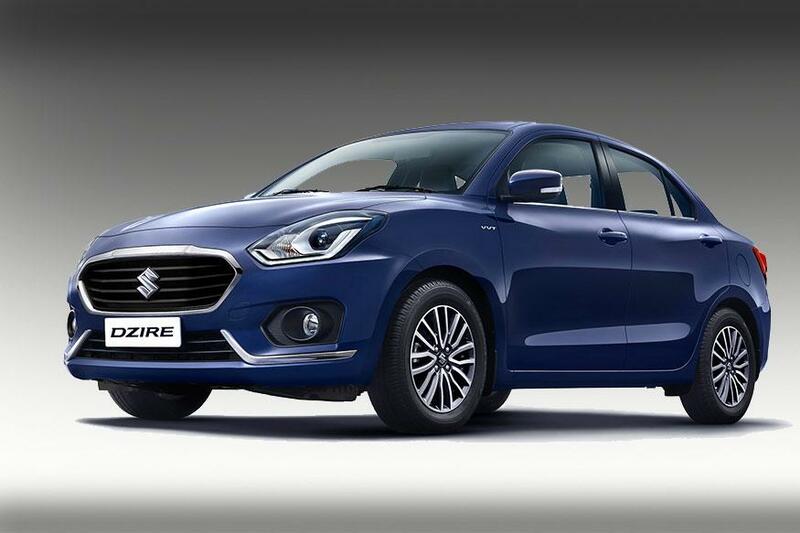 The Maruti Dzire has a 1.2-litre, 4 cylinders engine working under the bonnet. The engine makes good enough grunt to be powered across the expressways. It rides on a set of 14-inch alloy wheels with tubeless tires. It has adequate leg space and headroom for all the occupants. The second-gen of the Honda Amaze will be launching later this year. This new generation model would be a complete overhaul in terms of the designing. And why not, the car has been in the current generation for around five years now and deserved a major update. With a fuel efficiency of 25.80 km/l, this car is an economical option to have. In terms of designing, everything seems new from top to bottom. It has taken a longer shape, though it still is a sub-4m car. The Tata Tigor is one of the cars that has given the company a new lease of life in the passenger car market. Experts are praising it for its design and a good example of how competitive Tata cars are in terms of the pricing. 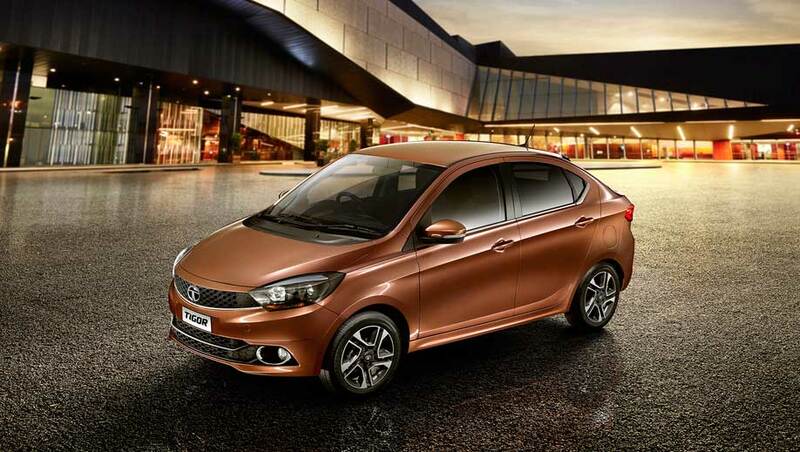 The Tata Tigor is presently one of the most affordable subcompact sedans in India and starts at Rs. 4.81 lakhs onwards. Under the hood, the Tigor gets a 1.2-litre petrol and a 1.05-litre diesel engine. It gets a 5-speed manual or 5-speed automatic gearbox for transmission. 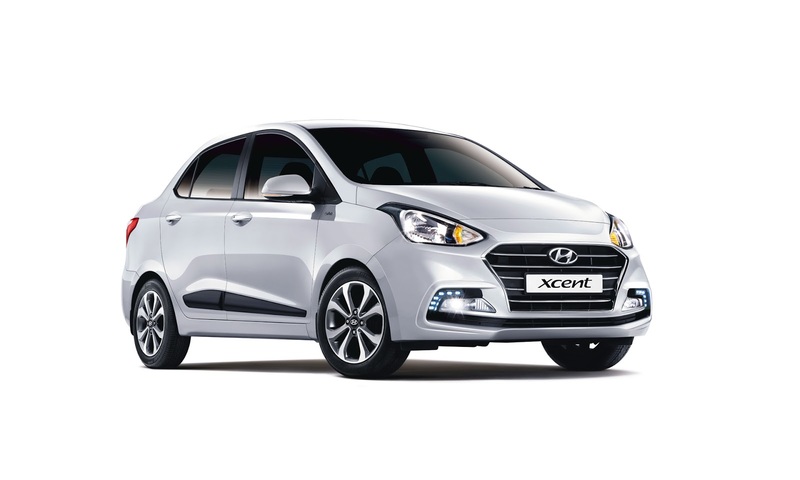 Hyundai Xcent was launched in 2014 (a year after the Honda Amaze) but has managed to make it to a superior spot in the domestic market. It has received a huge facelift back in 2017, which has seen quite a good number of aesthetic changes, like the addition of split tail light and a large hexagonal front grille. The 1.2-litre petrol and diesel engine are equally powerful than any car in this segment. Hence, it is one of the best cars if you are buying a car for the first time. The price of the car starts from a meager Rs. 5.49 lakhs and goes to Rs. 8.54 lakhs. Volkswagen had launched Ameo as an entry-level car to its long product gallery. The Ameo starts from Rs. 5.56 lakhs onwards and is well in the league of the other best-selling cars. The car looks a lot like the mini version of the Vento sedan. The diesel variant of the car is extremely powerful and gets a 1.5-litre engine. This design of the car is simple and pleasing to the eye. It also has a good suspension system with the help of twin arm technology for better road stability and a comfortable ride. Avid automobile followers might have noticed that the roads are now having more compact sedans. And this is exactly the reason the reason why I would suggest you buy a car from this segment as your first car. But the best part about buying these mini sedans is that they are extremely affordable and fuel efficient. Hence, the maintenance is never an expensive affair. For more information of these cars, you can log on to Autoportal.com, which provides all the specifications of all the cars available in India.